Looking for Contemporary New Build Homes for Sale in Lancashire? 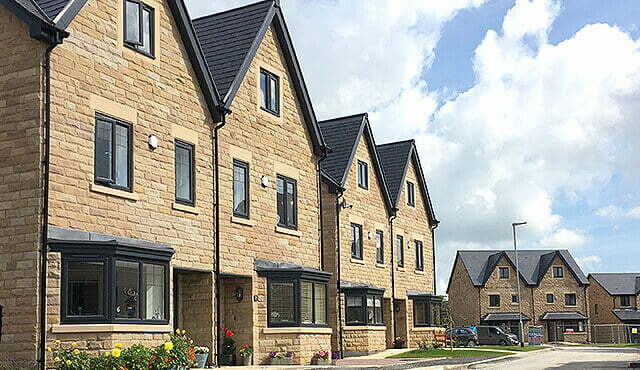 Seddon Homes offer a number of developments which consist of contemporary new build homes for sale in Lancashire. Seddon Homes are proud to present contemporary new home developments in Lancashire. If you’re looking for new homes for sale in Lancashire that include contemporary interior designs and beautiful gardens then Seddon Homes can have it all. Lancashire is a beautiful historic county in the North of England, taking its name from the city of Lancaster, founded in the 12th century. Once a major commercial and industrial region, the 20th century saw this magnificent county become much more urbanised. There are many county boroughs sitting within Lancashire including Blackburn, Bolton, Burnley, Bury, Oldham, Preston and Rochdale to name but a few. If you are looking to buy a new home for sale in Lancashire you won’t be disappointed. This wonderful area has an abundance of outstanding beauty and a variety of world class events and attractions with something for everyone. There are numerous impressive historic houses to be explored along with galleries, museums, theatres and fabulous shopping centres plus an abundance of theme parks for the kids and a long list of excellent schools. At night this great county comes alive providing something for all including lively pubs, Michelin star restaurants and excellent theatre productions. If you are looking for new homes for sale in Lancashire you may be interested in learning that the M6 motorway runs from north to south past Lancaster and Preston, there is a verity of alternative routes including the M55 which connects to the city of Preston and the very popular town of Blackpool. The M65 runs east to west running through Blackburn, Burnley and Accrington. The M61 runs towards the exciting of Manchester. There is a variety of major roads in the county that take you to other exciting places such as the A59 heading to Liverpool and Yorkshire. The Lancashire railway system provides direct rail links with London and other major cities. There is also the nearby Blackpool International Airport together with the nearby more popular Manchester and Liverpool John Lennon Airport. 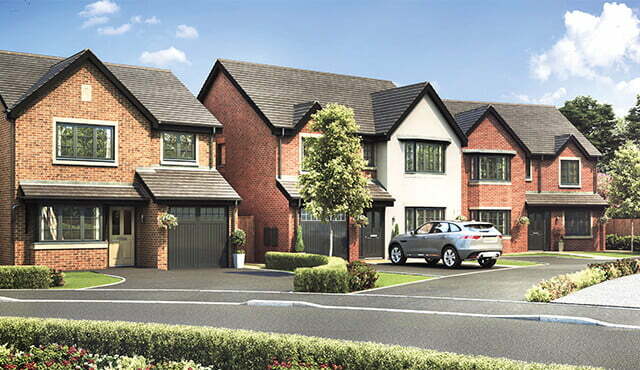 Contact us today for more information on these prestigious new homes for sale in Lancashire.